Arguably the three most popular TOTL models (Hawaiian Team, Spin-Off & NSR)....but if another TOTL model is your favorite, please vote/post. 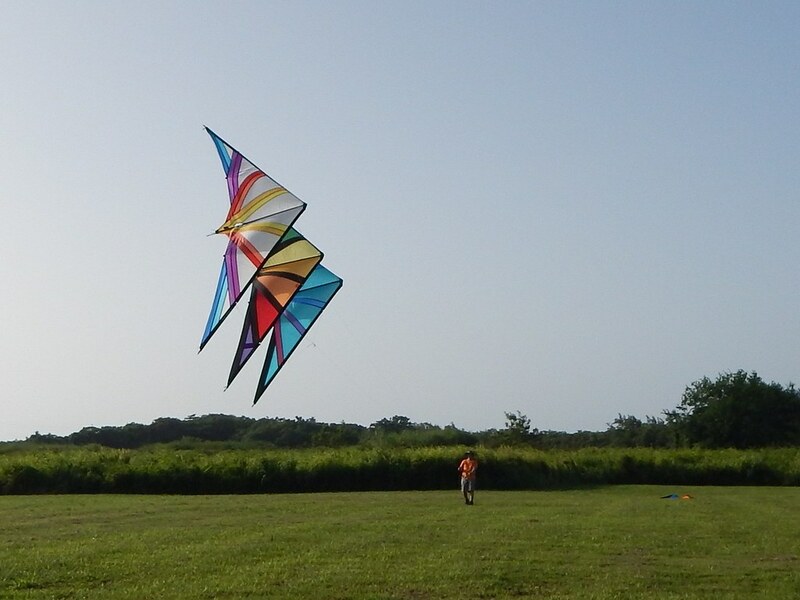 If you have a particular color or variation kite you have or voted for, please post a pic and tell us why! My 3 North Shore Radicals! Got my first one in 1994, last one acquired some months ago. Not much to say, whoever have flown one would know. Love the pull, the design, but most of all I love the sound of these kites!!! PS. I also have a Hawaiian, and recently got a North Shore Extreme (fun kite, for when winds are too much for the NSR), but the NSR is still my favorite.